Description - Get our most popular flex tile now at discount prices with our Coin Flex Nitro Tile – Remnants. 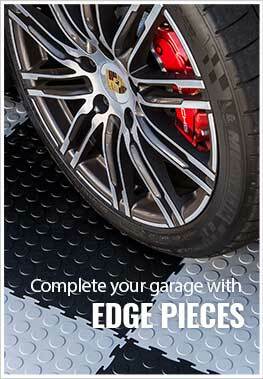 Easy to install and maintain, these garage tiles are the perfect flooring option for both home and commercial spaces. Save big while supplies last! Material – Coin Flex Tile - Remnants are constructed entirely of a proprietary blend of flexible PVC that guarantees the most durable garage tile on the market. This custom PVC blend also ensures that the tiles are flexible and have the anti-fatigue flooring qualities often associated with rubber flooring but also the durability, long life, and chemical resistance associated with PVC tiles. Recommended Uses – Coin Flex Nitro Tiles are the most versatile floor on the market and are commonly found as flooring in garages, as basement flooring, in home rec rooms, as trade show flooring, as kitchen flooring, as indoor patio flooring, as workshop flooring, in showrooms and much more. Easiest to install garage tile. More quiet than hard plastic garage tiles. 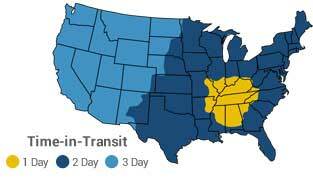 What a great product with super fast shipping. I ordered the coin flex nitro tile last week Wednesday and received it Friday! Being the first to review made me a little worried. These tiles are extremely durable, feel great to walk on and look amazing. I will be spending more time then I should in my garage. Thank you! These look awesome when first installed. But they scratch way to easy. I have a Harley and I have to put a towel under my kick stand every time due to scratching. Also, anytime I move or roll something of the floors they scratch the floor if you are not very careful. 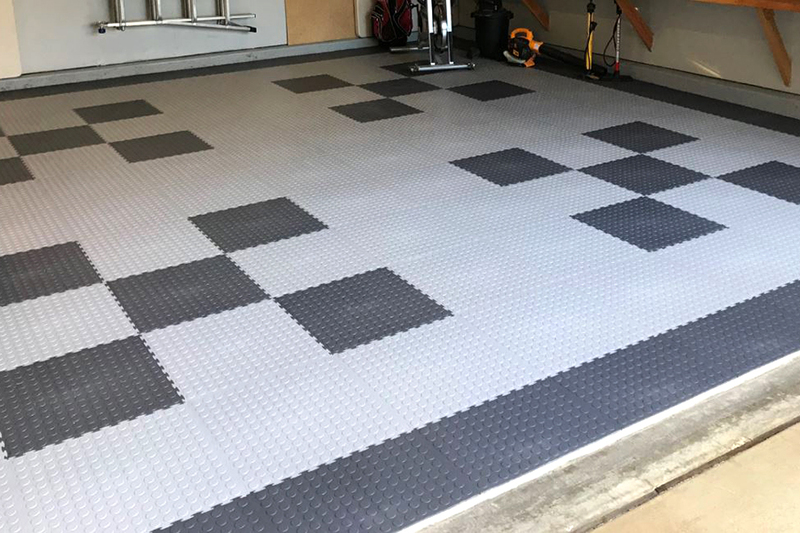 I have put garage tiles in three garages so far in my life and this one might be my favorite. The past two garages I did I used the plastic tiles which are great. I always liked the plastic tiles since you can't see the interlocks and they look great. This time I wanted to try the vinyl since I heard they are quieter. Well they weren't lying, these tiles feel almost like a rubber floor and don't ever have that clicky sound like the plastic tiles sometimes have if your subfloor is uneven. I think these tiles might also be easier to clean since it seems impossible for dirt to get in the cracks. Overall I am very happy with my purchase. Thank you. This is a great product and the finished job is fantastic. I am so glad that I decided to spend a little more money and go with Coin Flex Nitro over the Nitro Tiles. No clicking sounds, flexible leading to nice flat installation and really great looking. The custom design tool is great! Installation was very straightforward as well. I will say however, using a utility knife to install these files is really not feasible. It's sort of misleading that the 'how to' video is for the Coin Flex, not the Coin Flex Nitro. The Coin Flex must be a lot softer and more flexible as I tried a utility knife and its just not the right way to go. I ended up using a circular saw for the cuts and it worked well. A table saw would be perfect if you have one, but if not I would definitely recommend a circular saw. I will be interested to see how this wears over time, but as for now, I am super satisfied and love the product!